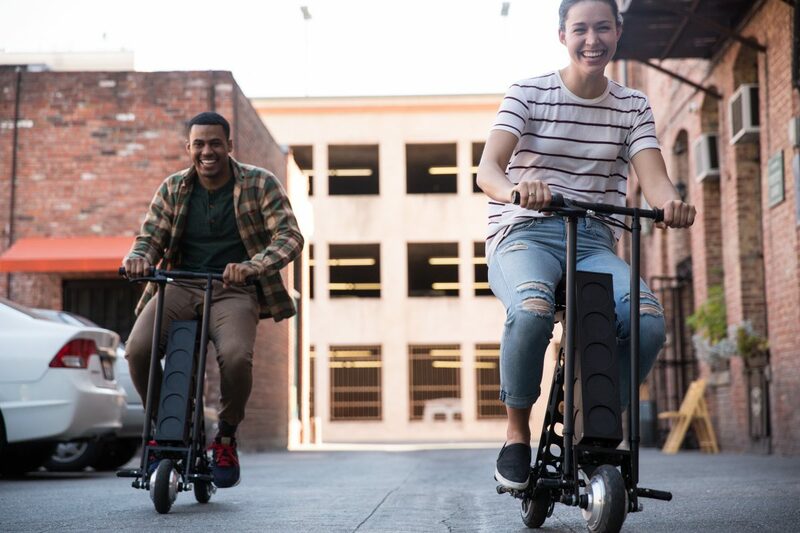 There are so many wonderful things we love to share about URB-E. It’s lightweight, compact, versatile enough to take almost anywhere, and runs on green energy. Even better, it’s made in the USA. What's not to love? No matter how much we talk about URB-E, though, there are some things that are just hard to explain, like how it feels to actually get on and ride. We’ve heard URB-E described all kinds of ways. Some rider think it’s “peppy,” others call it “smooth,” some call it "quirky," others "earnest." But the common thread is always that URB-E is downright fun to ride. It’s almost impossible not to smile when you’re trying URB-E for the first time. For evidence, take a look at this video of first-time test riders in New York: Jealous? You're in luck. We're inviting you to our retail showroom to test URB-E for yourself! Our showroom is designed to immerse you in the world of URB-E with interactive displays and videos. 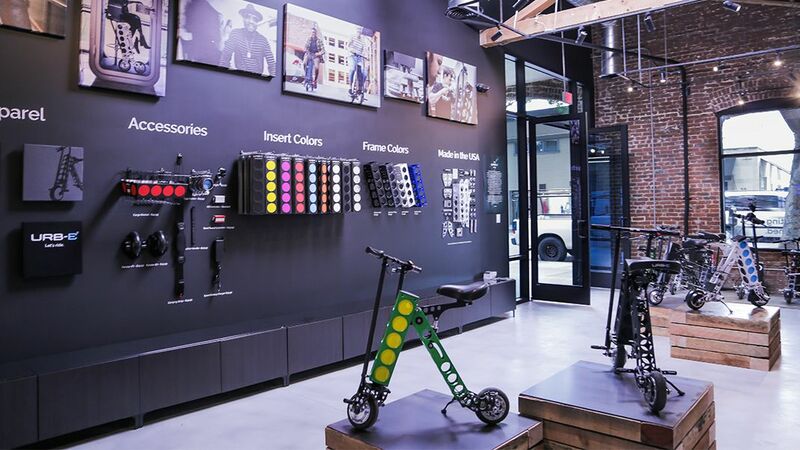 You can learn our best tips for riding and folding your URB-E, test out our accessories in person, and go for a test ride around historic Old Pasadena. If you’re located in the LA area, you can find our showroom around the corner at 54 W Green St. in Pasadena. Not in the LA area? Stay tuned for our events around the country by following our Facebook page.